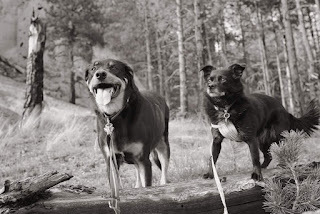 Ordinary Hiker: Dogs Hiking? Dogs...in a photo contest? Bender Oak and Pepper Willow have entered a photo contest. It would be awesome if you guys helped them out and cast a vote for them. 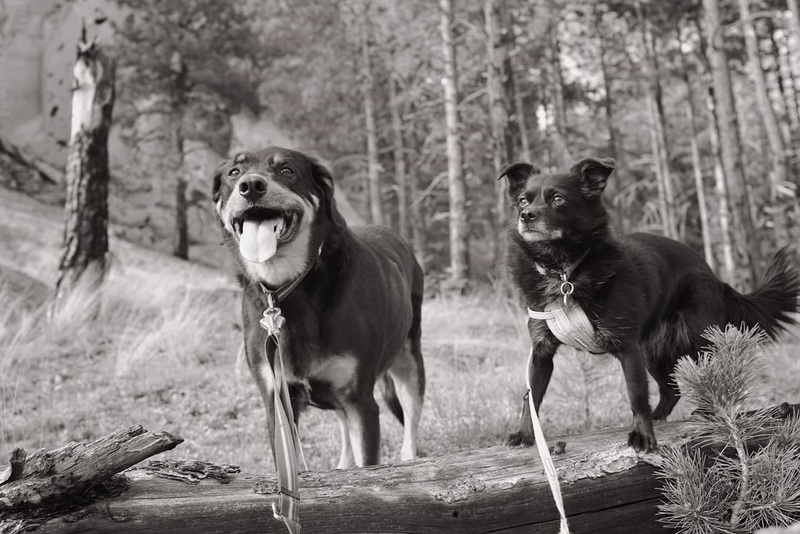 It's a local news contest and we'd love it if the dogs won for just being their happy selves on the trails.